Come applaud the Dobbs Ferry High School 9th Grade participants in the Why Monuments Matter essay contest at a reception in their honor! Essayists, their families and friends are cordially invited to attend! 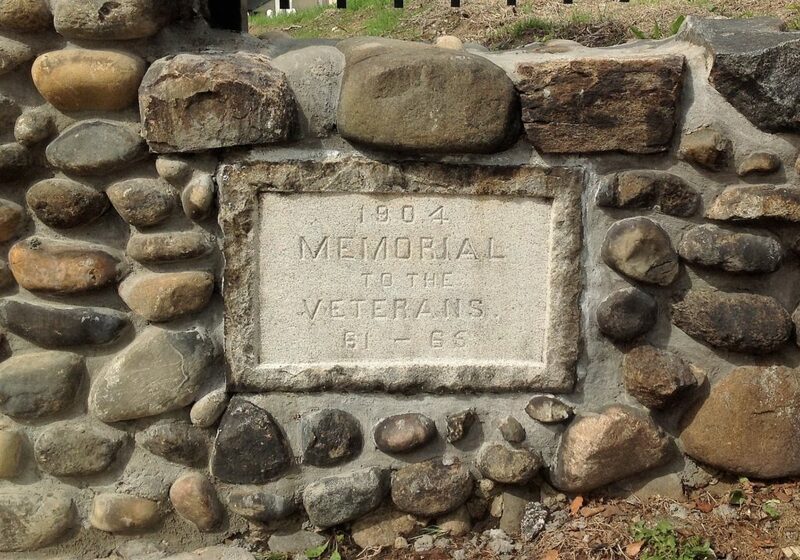 All Dobbs Ferry residents and history buffs are welcome! Please come! Be informed, involved, and inspired! On Sunday, June 11 at 2:00PM at the Dobbs Ferry Public Library, 55 Main St., Kent Patterson will present a lecture on The History of Aviation in Westchester County. 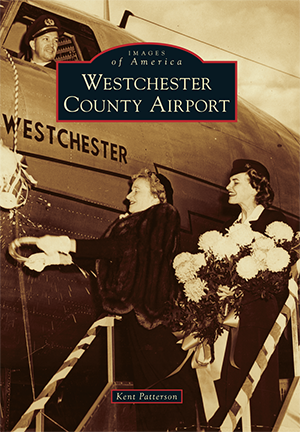 Mr. Patterson, who is a Dobbs Ferry native and the author of the new book Westchester County Airport: Images of Aviation, will recount the fascinating history of aviation in Westchester County. The first airport in the country was a seaplane base at Rye-Cove, which was built in the early 1920s. Other early airports were situated in Armonk, Croton, and our own Dobbs Ferry, at Willow Point, the location of a seaplane base in the 1930s and 1940s. 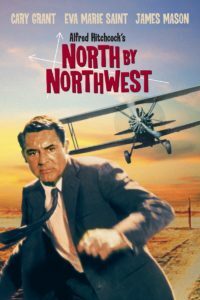 Before World War Two, the pros and cons of building a county airport were hotly debated, but the issue was not decided until the onset of the war, when the Army determined that an airfield was needed in the county for defense purposes. Rye Lake was chosen as the optimal location, and an airfield was accordingly constructed. After the war, the transition was made from military airfield to county airport. With that transition, Westchester County Airport enjoed commercial success almost from the beginning of its operation. Copies of Mr. Patterson’s book will be available for purchase and signing. To foster and inspire an appreciation of the long and rich history of the Village of Dobbs Ferry, the Dobbs Ferry Historical Society, in conjunction with the Dobbs Ferry School District, is sponsoring an essay contest. The essay topic is Why Monuments Matter. Click here to download a PDF outline containing essay parameters, deadline, and submission instructions. This contest is open for 9th grade students enrolled in Dobbs Ferry High School. 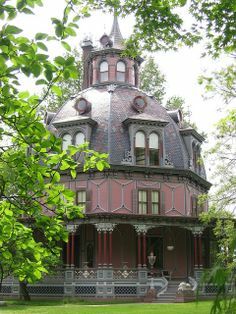 A reception will be held at Mead House on May 21 to honor the contest participants. 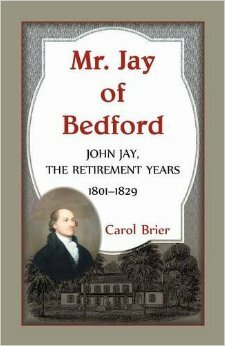 Westchester author Carol Brier will speak about her recently published book, Mr. Jay of Bedford: John Jay, The Retirement Years 1801-1829. 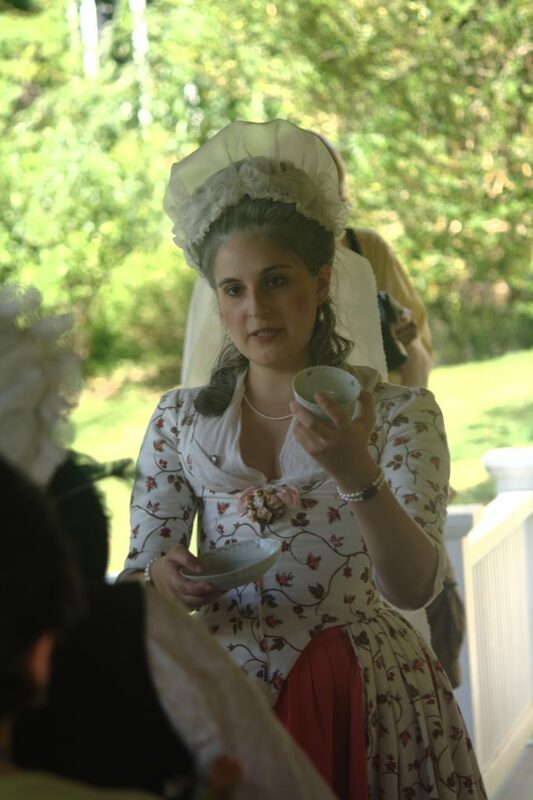 Ms. Brier will talk about the later years and legacy of Westchester statesman, John Jay. After serving his country in many varied roles, the last as governor of New York, Jay took up residence at his beloved farm at Bedford in 1801, At the farm he turned his attention to his crops and livestock, family, friends, compatriots, and servants, free and slave. We will learn about the technological advances of the day (such as Hudson River steamboats and the Erie Canal), about Jay’s continuing literary and political pursuits, his close friendship with novelist James Fenimore Cooper, and his participation in an important debate on the authorship of George Washington’s Farewell Address. Carol Brier has written many articles about John Jay for various historical publications. 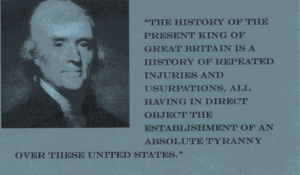 She is the author, publisher and administrator of the JOHN JAY FORUM, a blog devoted to researching John Jay and his family, with information about books, articles, manuscripts, pamphlets, events and links. Her 2016 book, Mr. Jay of Bedford, John Jay, The Retirement Years 1801-1829 was published by Heritage Books and contains much new scholarship. Come join us for the Annual Clara Mead Eggnog Party! Open to one and all; come visit with friends and neighbors to welcome in the New Year! 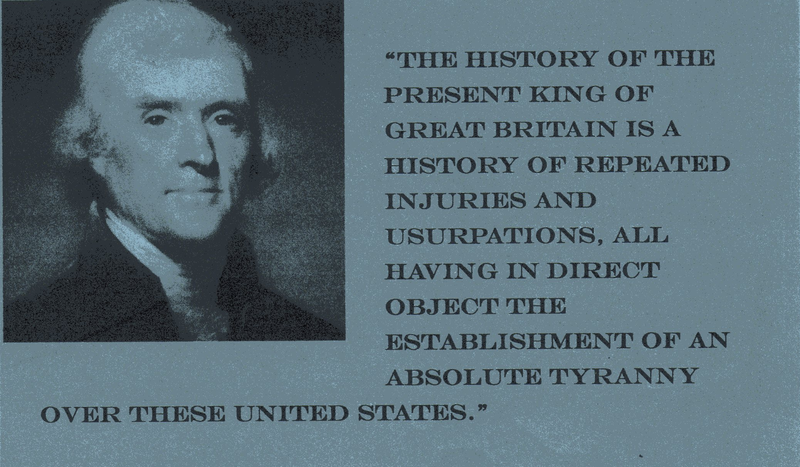 Thursday, Dec. 1, Dr. Richard Borkow, Dobbs Ferry Village Historian and author of George Washington’s Westchester Gamble, will give a lecture at the Irvington Library entitled “An Absolute Tyranny Over These States:” What did Jefferson’s words mean to the Founding generation? Turn back time and hop aboard the Twentieth Century Limited, also known as the Hudson River Line, with Cary Grant and Eva Marie Saint in Alfred Hitchcock’s classic North by Northwest. This event is the debut installment of a new History Film Series, being co-sponsored by the Irvington Historical Society and the Town Hall Theater, that will feature classic movies that include scenes of Irvington. complimentary beer and wine; popcorn and snacks can be purchased during the show. On Saturday, September 10, 2016 from 1:00 to 5:00 pm, the Irvington Historical Society is hosting their annual Fall Fundraising Benefit. Taking place at at the historic Carmer Octagon House (on the Aqueduct in Irvington), the benefit will feature tours of this historic mansion as well as the reinstated 19th Century Lord & Burnham greenhouse. 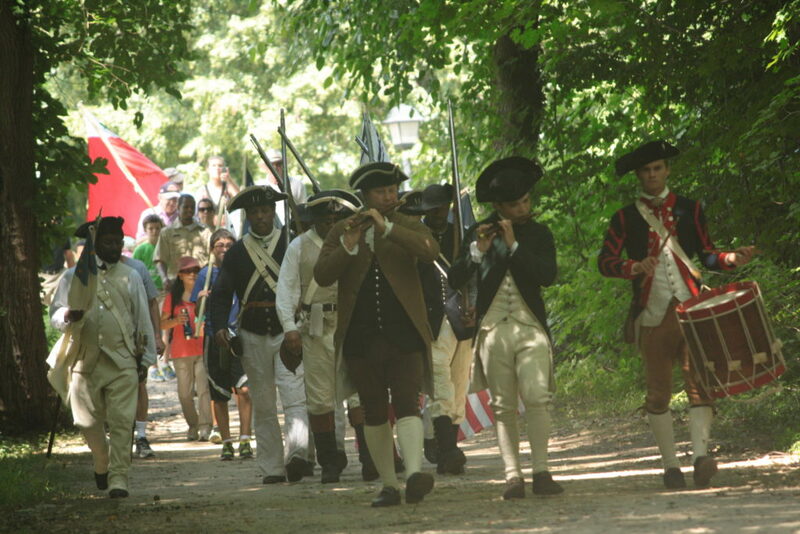 Road to Freedom 2016 is a shared initiative of the Dobbs Ferry Historical Society and the Village of Dobbs Ferry.